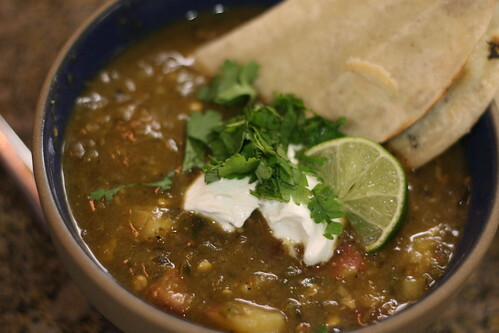 Known as a foodie paradise, it’s hard to go wrong with the dining options in Santa Fe. Santa Fe is a city known for exquisite, world-renowned cuisine, with legendary and innovative flavors, including of course the local chile, which provides local dishes with a flavor unlike anything you’ve ever tasted. 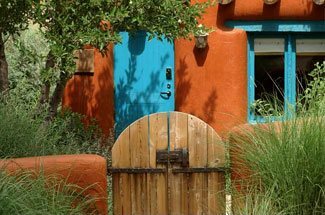 Asking locals for Santa Fe restaurant recommendations will often land you with a long list of worthy choices, and you’d be hard-pressed to sample the many fantastic restaurants while in Santa Fe. However, the final week in February, when Santa Fe’s Restaurant Week comes to town, will be your best shot to sample food from as many of Santa Fe’s finest restaurants as you can. Start planning for this fun and popular event now, and book your room at our Santa Fe Bed and Breakfast Inn today. Santa Fe’s annual Restaurant Week is a fun and lively time to be in the city. 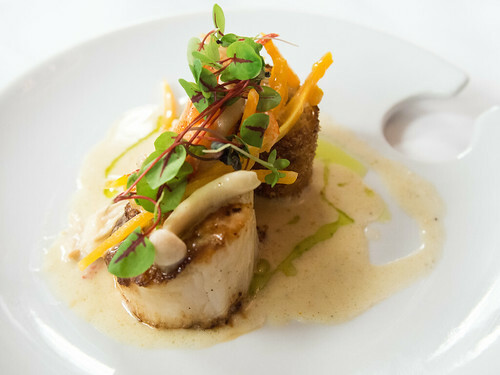 It’s a wonderful chance to feast on delicious, three-course meals at a fraction of the cost. Now in its fifth year, Santa Fe’s Restaurant Week is an 8-day culinary celebration featuring value-priced dinners and lunches. Multiple-course, prix-fixe dinners will be offered in four categories: $25 for two for casual-dining restaurants, and $20, $30 or $40 per person, depending on the restaurant. There are also a wonderful variety of cooking demonstrations, classes, and other daytime events offered during Restaurant Week. For example, you can learn the intricacies of New Mexican cooking with Chef Ruben Tanuz, or learn how to make high quality desserts with Chef Liz Desantis, both from Terra at The Four Season’s Rancho Encantado. While you still probably won’t get through them all, Santa Fe Restaurant Week is a great time to eat your way through Santa Fe. This map of the events highlights the many Santa Fe Restaurants participating this year. Among the local favorite restaurants participating this year are the skillfully blended indigenous and non-indigenous flavors at Amaya, local farm to table Italian favorite Il Piatto, or Spanish tapas restaurants La Boca & Taberna. Now is also a great time to try more expensive restaurants you may have otherwise not visited, such as L’Olivier, The Compound, Restaurant Martín, and Terra at the Four Seasons. 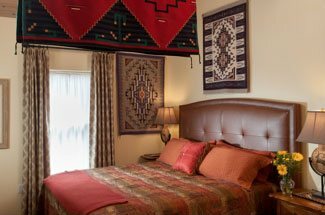 To take advantage of these great deals, book your room at our Santa Fe Bed and Breakfast Inn today.